His lawyers have vowed to lodge an appeal with the Supreme Court against his continued detention, but even his lead attorney has told reporters it is unlikely he will taste freedom before a trial—and that could take six months at least. 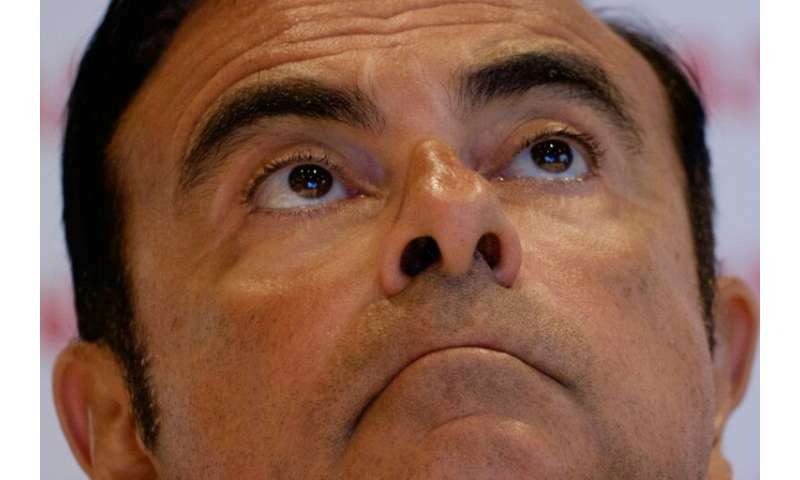 Meanwhile, the allegations continue to stack up against Ghosn—once revered as a corporate genius who saved Nissan from the verge of bankruptcy. He is said to have had luxury houses in Beirut and Rio de Janeiro paid for by the company—plus costly renovations for the first property. It is also alleged one of his sisters received $755,000 for work carried out between 2003 and 2016 as part of a "Global Donation Advisory Council"—a body which has never existed according to sources close to Nissan.